Includes: Two Year License for Road Swaps Gospel TemplateTM + ODC (Online Decision Card). See additional Features below. Renews automatically in 2 years. Cancel anytime. 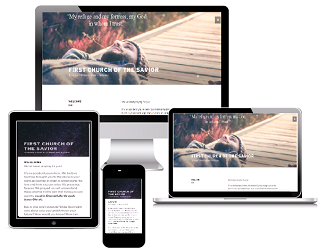 IMPORTANT NOTE: Your God’s Plan + ODC membership allows for customized fields on your Template that will display your Church name, Church tagline (optional) and Header video selection.